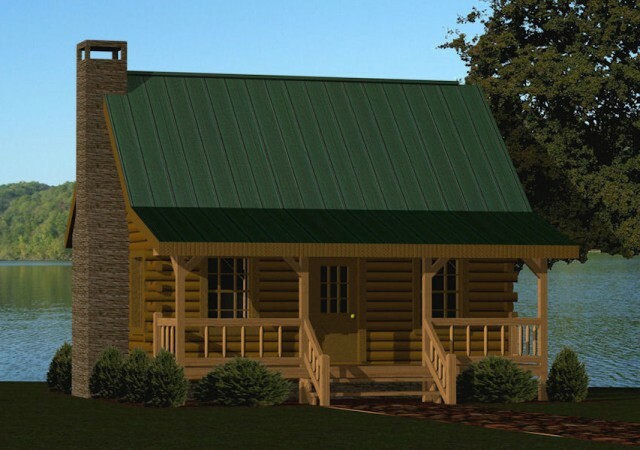 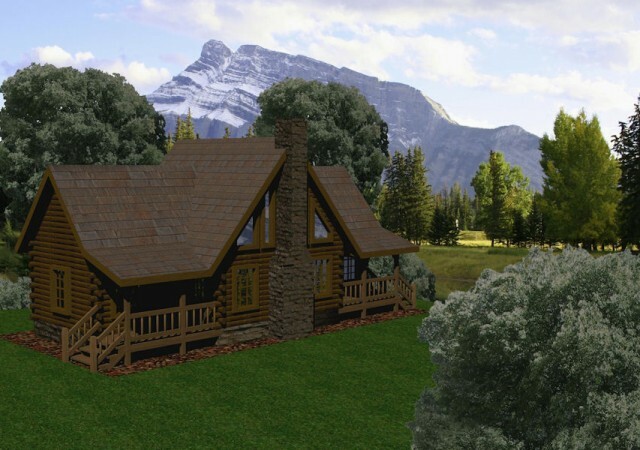 At Battle Creek Log Homes, our Cabin Series consists of small log cabins, each with their own unique cozy charm. 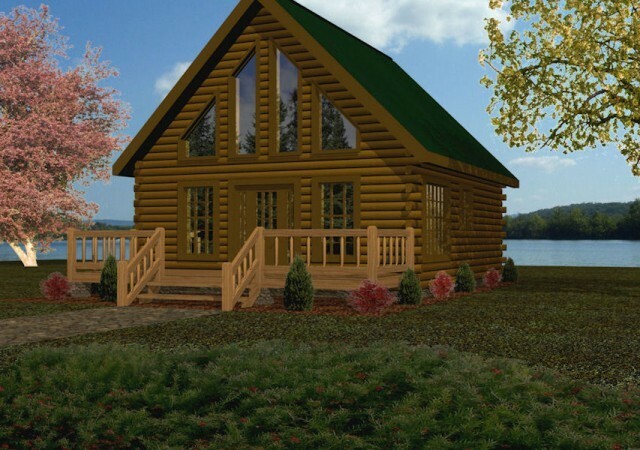 All under 1,000 square feet, our Cabin Series log cabin floor plans range from one to three-bedroom configurations with distinctive and functional second-story lofts. 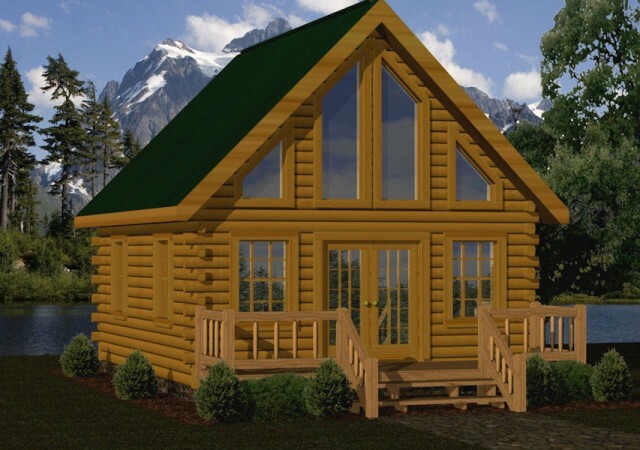 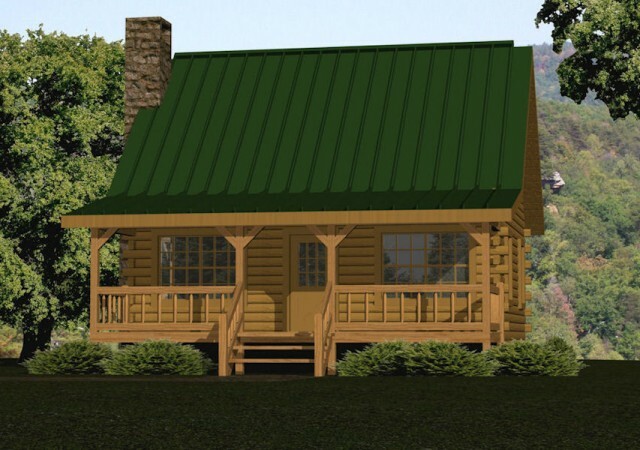 Browse the log cabin floor plans below to learn more about our Cabin Series and the layout and configuration options we offer.